The more Katie becomes immersed, the more she learns the secrets of both the upstairs and downstairs, the upper crust and middle of the road. The combustion between the classes becomes explosive as the summer tears on. Betrayals, a sexual predator, and a missing person lost in murky waves drive the reader on a racing Learjet ride through impossible twists and turns until landing at the shocking conclusion. 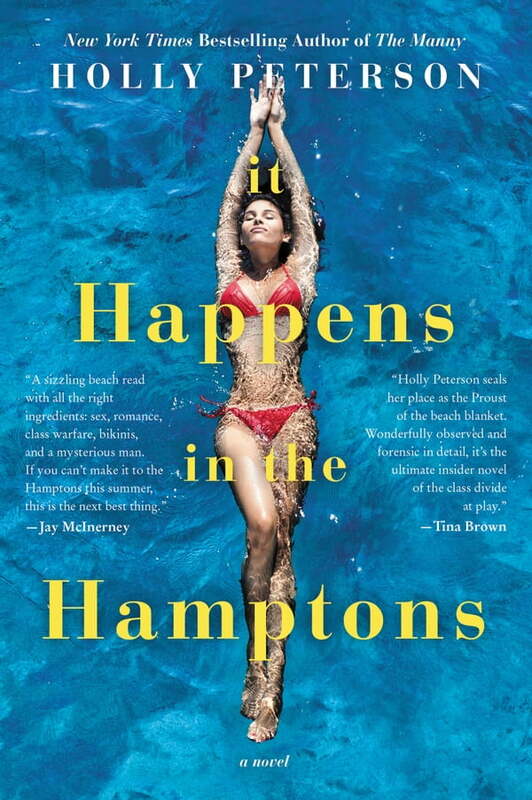 When she meets Luke, a local surfer and middle school teacher, he makes her question what it is she really wants as she understands the life she’s begun for herself is built on shifting Hamptons’ dunes.